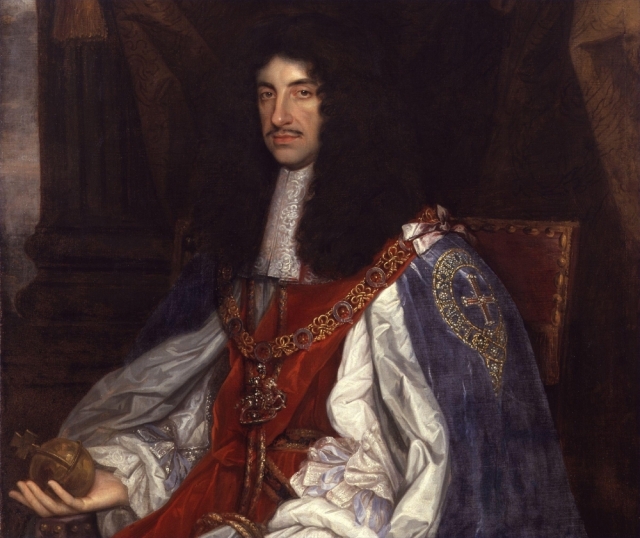 In this podcast Professor John Miller discusses how we should judge the reign of Charles II and ask what was his domestic and international legacy? 1. Introduction. A weaker monarchy? 3. The loss of Royalist support and the Exclusion Crisis. 4. Domestic legacy of Charles II. The survival of the monarchy. 5. International legacy. War with Spain, France and the Dutch. 6. The expansion of the English/British Empire. 7. The British Empire vs. the French Empire. 8. The impact of the Great Fire of London.